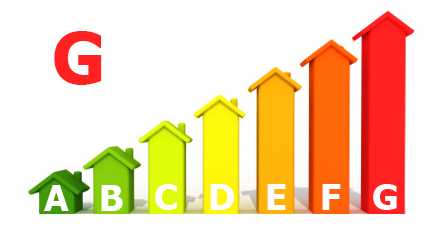 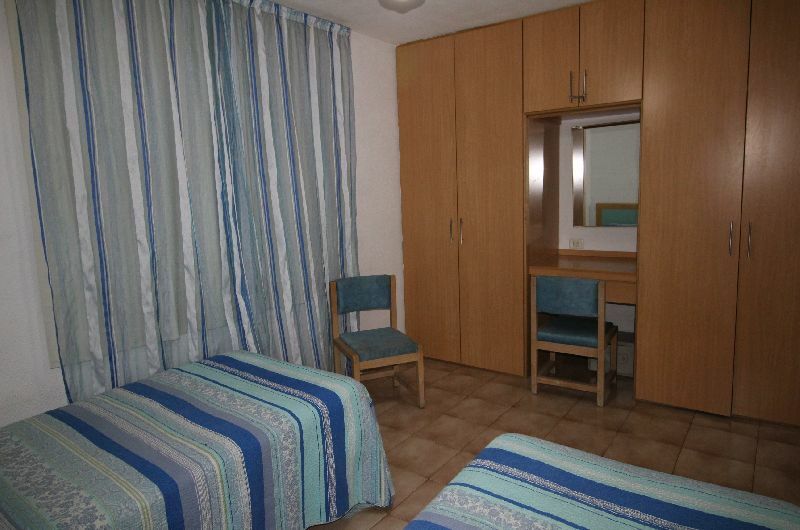 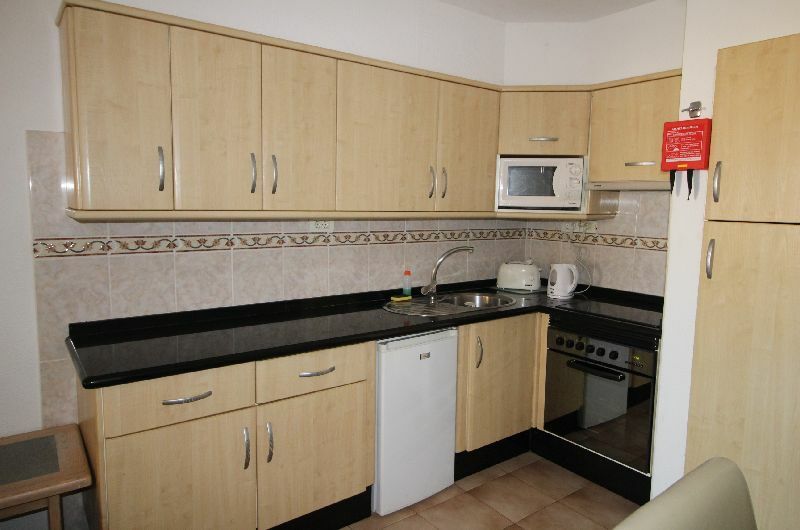 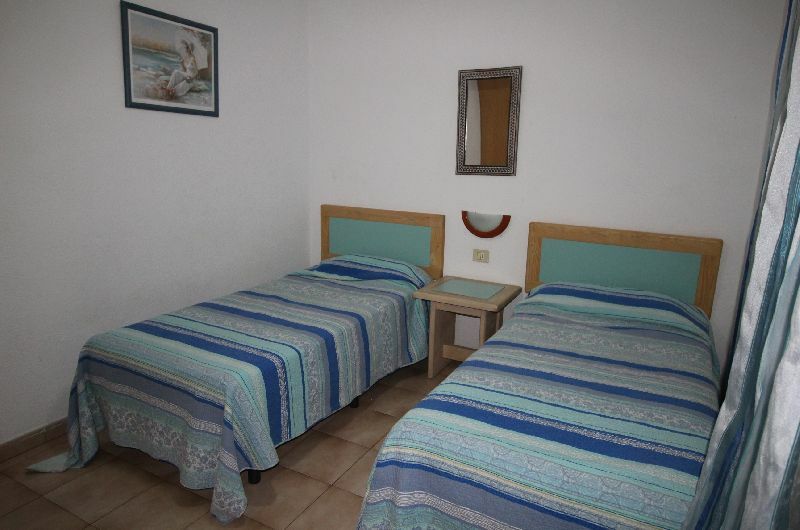 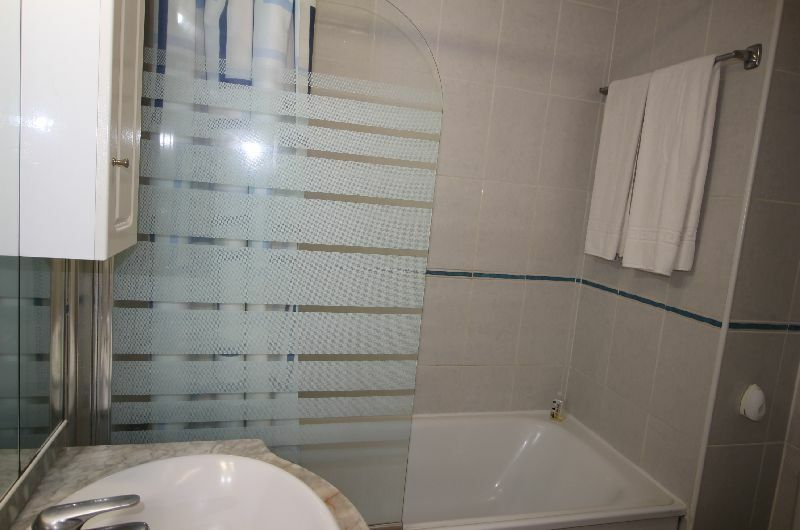 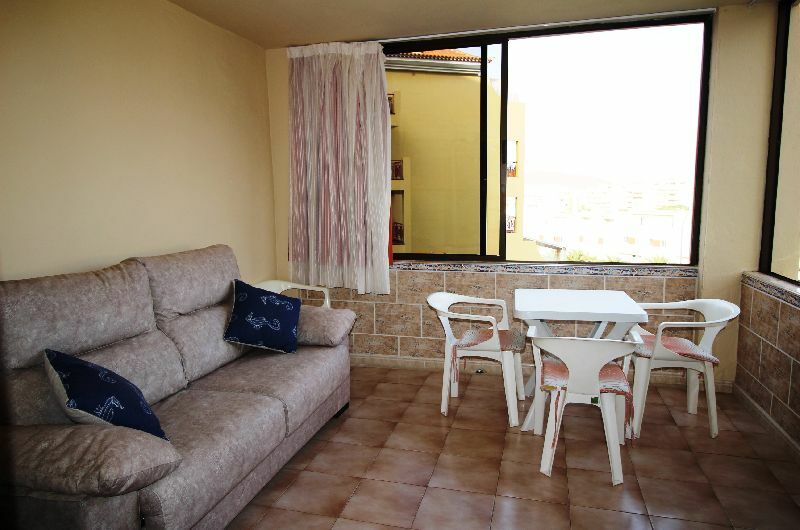 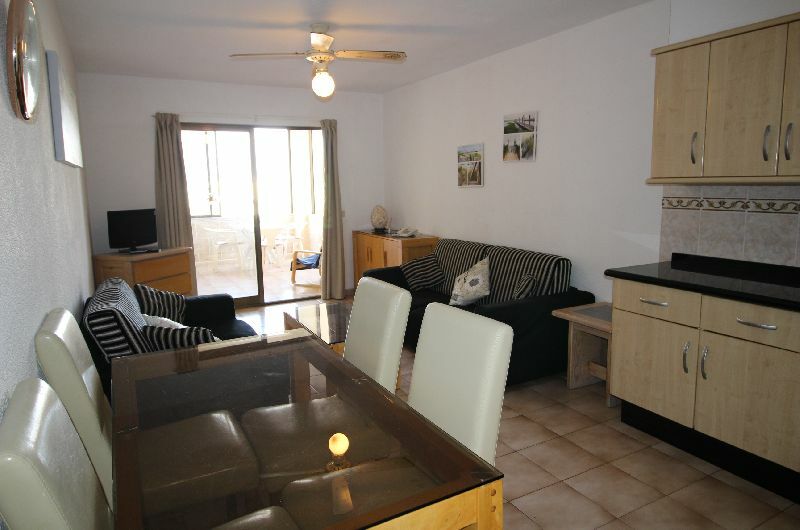 If you are looking for a holiday apartment with rental potential look no further. 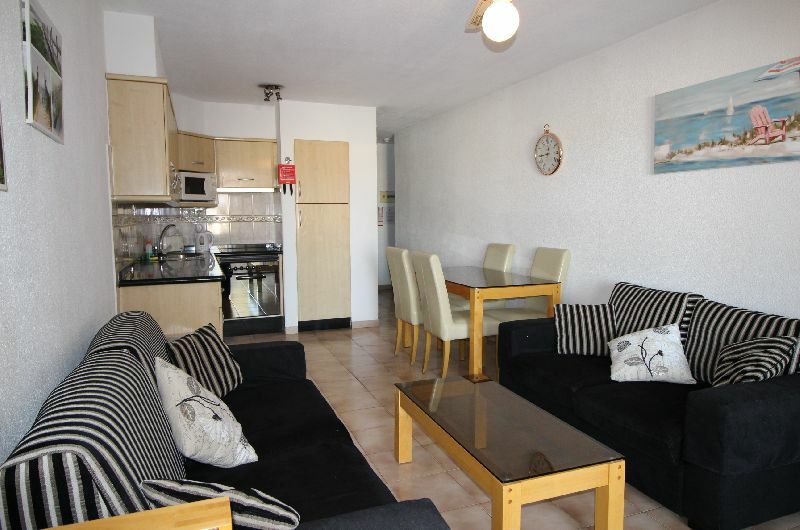 This apartment offers a living area comprising on a twin bedroom with fitted wardrobes, bathroom, open plan fitted kitchen, lounge with dining area leading onto a covered terrace which has been enclosed and can be used as an occasional second bedroom. 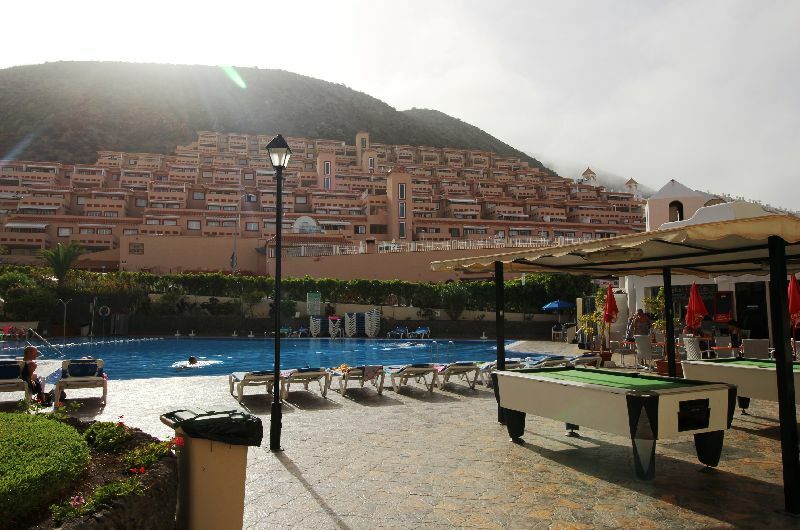 Castle Harbour is a well established holiday complex with a touristic license and on site management company, many facilities including; heated pool, pool bar, reception, lift to all floors, tennis court and parking.